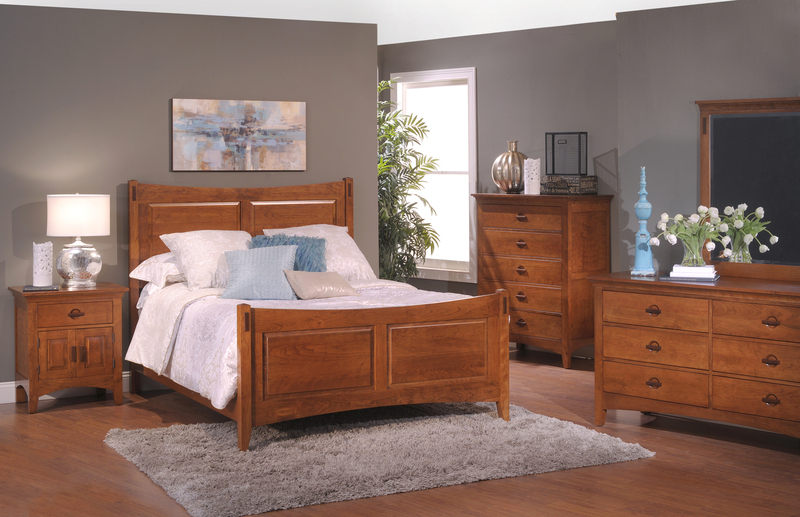 At Saugerties Furniture Mart Quality Construction, Timeless Style and the natural Beauty of American Hardwoods is present in every Amish built piece of furniture we sell at no extra charge. 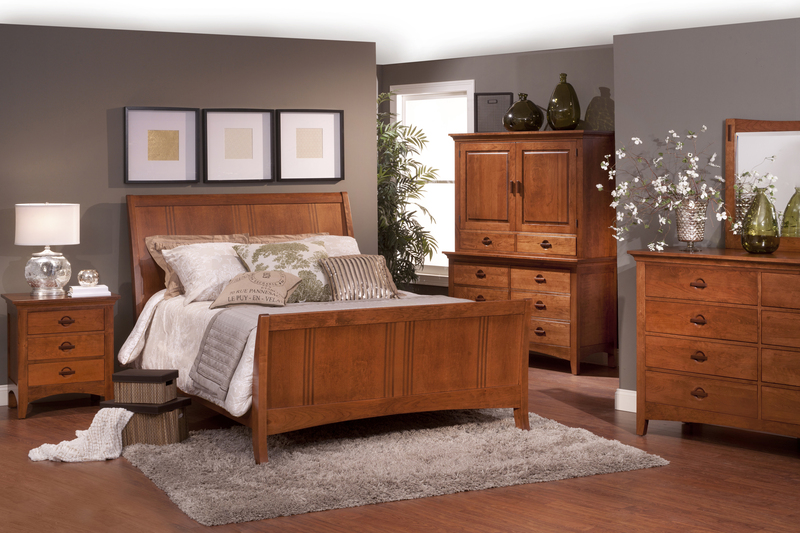 We love QUALITY furniture and no builds better quality and offers more NO CHARGE options than the Amish. 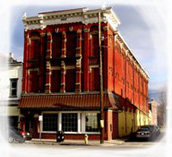 The majority of our Amish furniture is from Amish Country in Ohio. Their diverse choice of styles, woods, colors and hardwares allows our customer to get bedroom, dining and living room furniture just the way they want it. Delivered quickly and affordably to used in the home for many years, maybe even many generations. 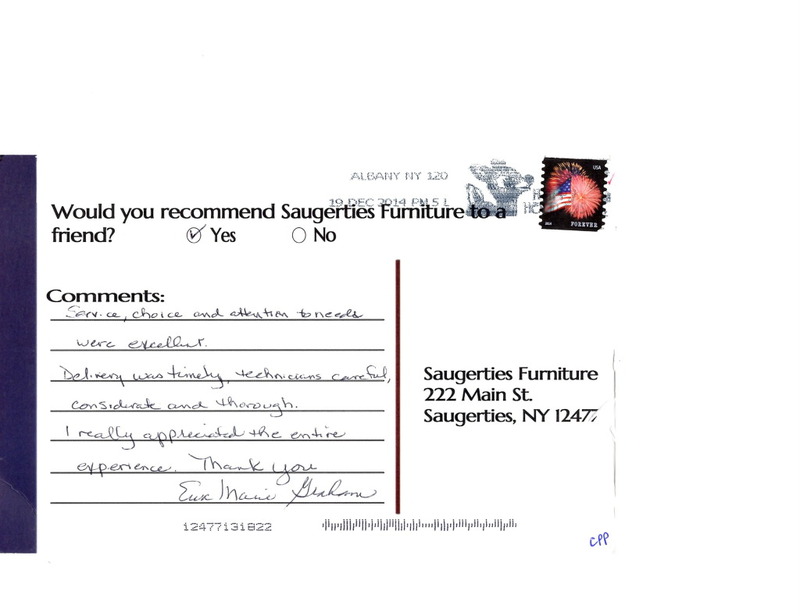 Visit us in Saugerties on Main St 7 days a week to see our large selection of Made in the USA by the Amish furniture. You’ll be impressed by how much quality, style and choice you can have for the money.